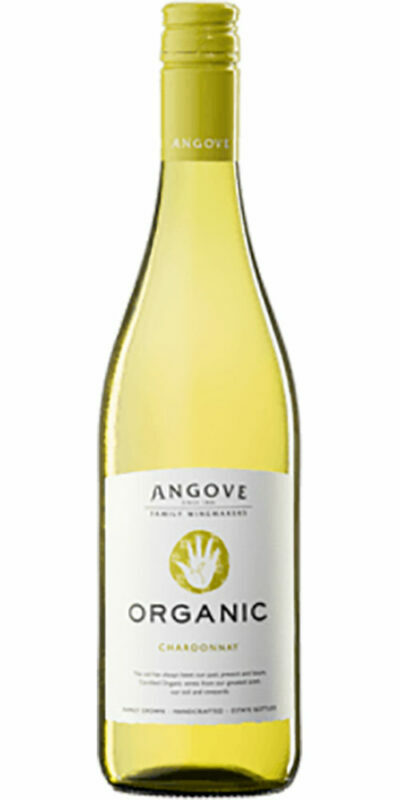 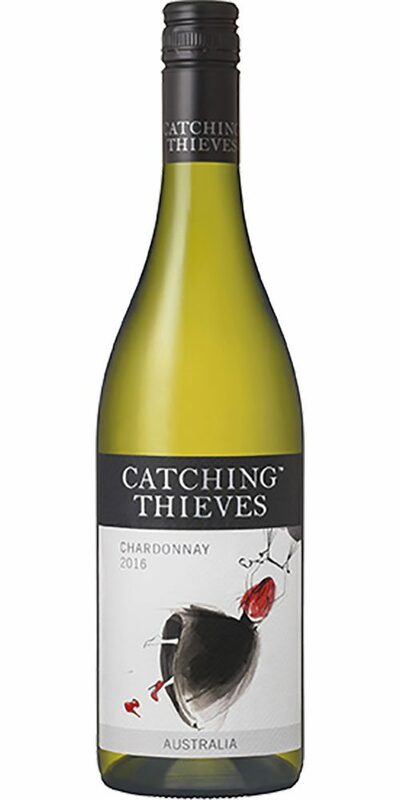 With a tropical fruit bouquet, this wine delivers sweet intense peach and citrus flavours that are prevalent on this rich palate along with hints of lemon. 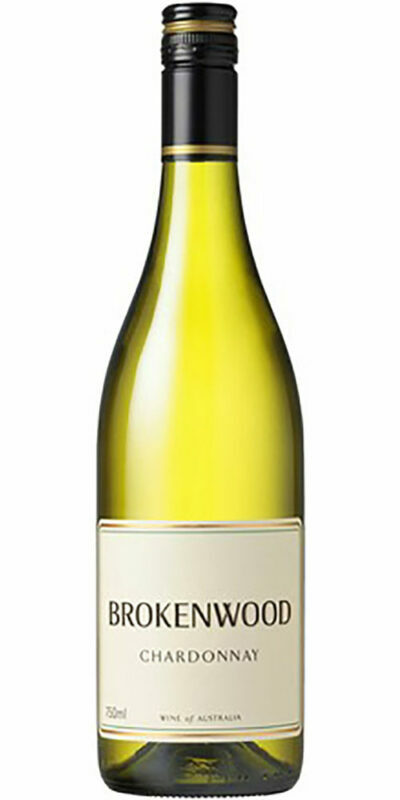 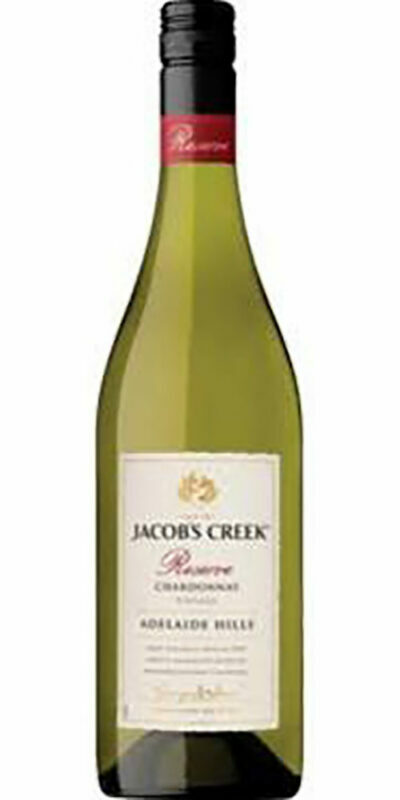 The wine has a silky texture and is balanced with tight fresh acidity that helps provide length and structure. 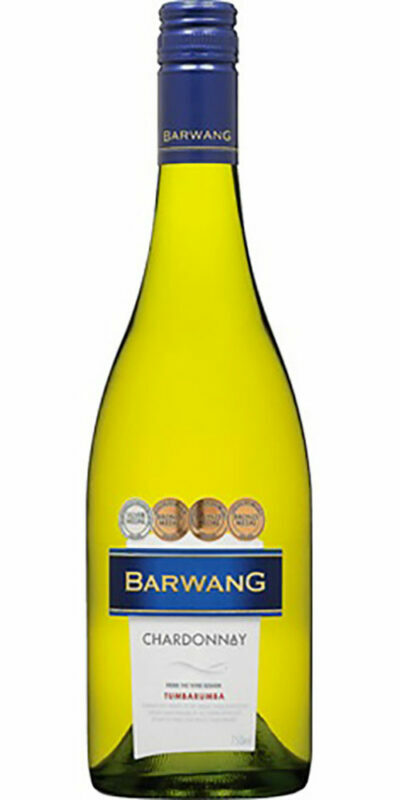 Oak flavours of butterscotch and cashew nut help to make the wine complex and gives the wine a creamy mouth feel.